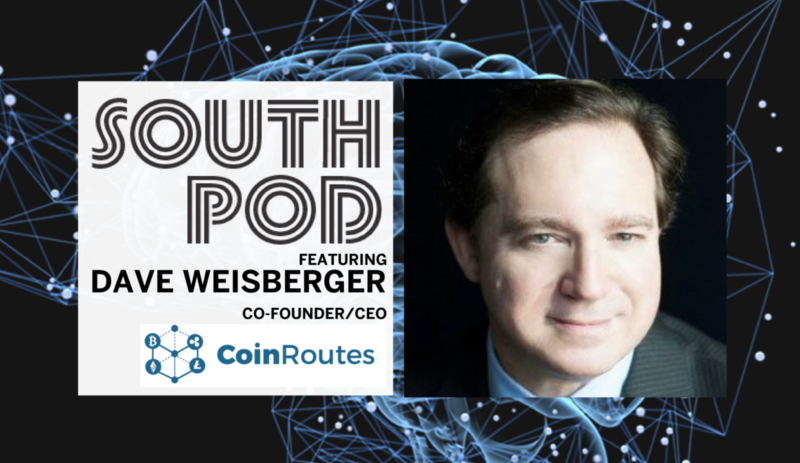 Live from DIG SOUTH 2018, CoinRoutes CEO and Co-Founder Dave Weisberger takes us into the future of currency. Dave shares how he put the cart before the horse and built his product before seeking funding. Take a dive into trading and value details, flash events, regulations, patents and more.